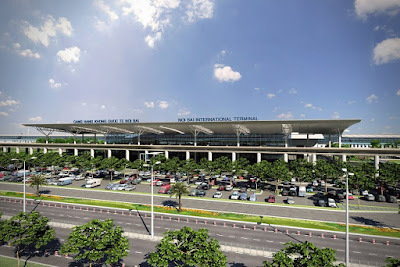 Noi Bai International Airport in Hanoi have been ranked 28th, respectively, in a survey naming the Top 30 Best Airports in Asia by the airport - review website www.sleepinginairports.net. The annual survey asked travellers to rate their airport experiences based on such factors as services and facilities, terminal cleanliness, customer service and comfort. According to the site, travellers who actually slept in the airport were also able to rate the terminal on its "sleepability". These airport ratings, comments and reviews submitted throughout the year make up its annual Best & Worst Airports list. Noi Bai International Airport - the biggest airport in northern Vietnam, serves international flights & domestic. The airport is located 45 kilometers from the city center. 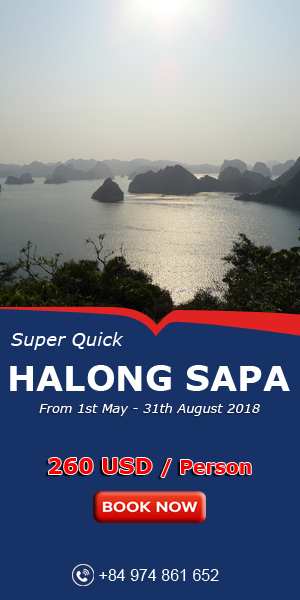 A number of Vietnamese and international airlines operate from Hanoi Noi Bai Airport, including Vietnam Airlines, Pacific Airlines, AirAsia, Cathay Pacific, Hong Kong Airlines, Thai Airways, Lao Airlines and Tiger Airways. 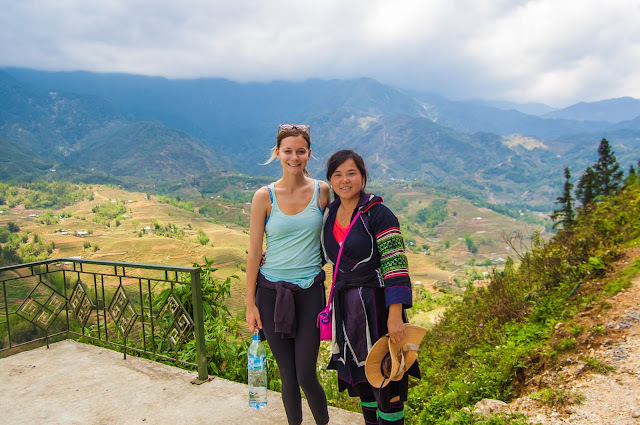 So, it is easy to travel from foreign to Vietnam. 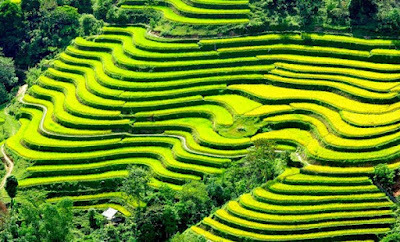 If you are interested in traveling Vietnam, especially the trips to North Vietnam, don't hesitate to contact us. 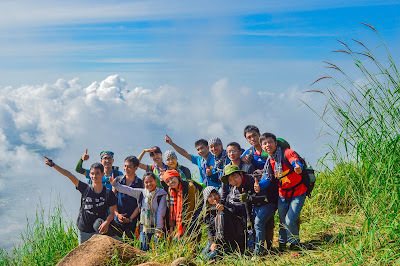 Vietnam Typical Tours have designed a lot of Vietnam tour packages to suit your requirements. See you in hanoi,Vietnam.